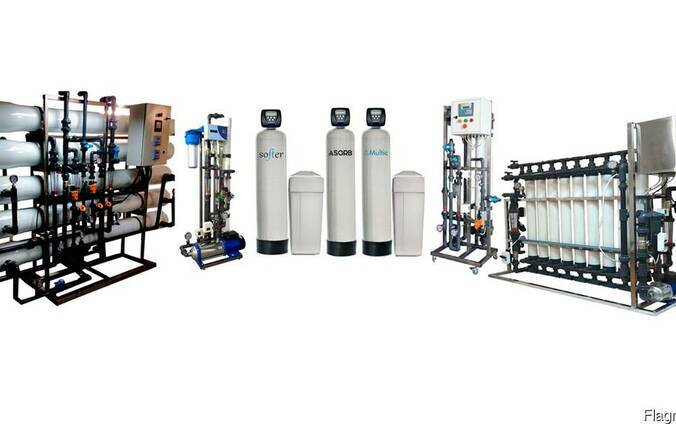 Using many years of practical experience, we can solve any task of water purification. 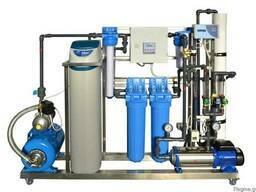 Each technological scheme of the equipment is calculated individually, based on the analysis of the source water and all individual customer requests. Each installation undergoes a 3D modeling process.